EndNote is a widely used reference management tool to help you collect, organize, and share your references. The user interface is highly customizable. EndNote also allows you to insert in-text citations and format bibliographies in your research paper effortlessly, thus improving your efficiency in writing academic papers or reports. It is important for you to close all the Microsoft Office applications (Outlook, Word, PowerPoint, etc.) before running the “EndNote Site Installer”. 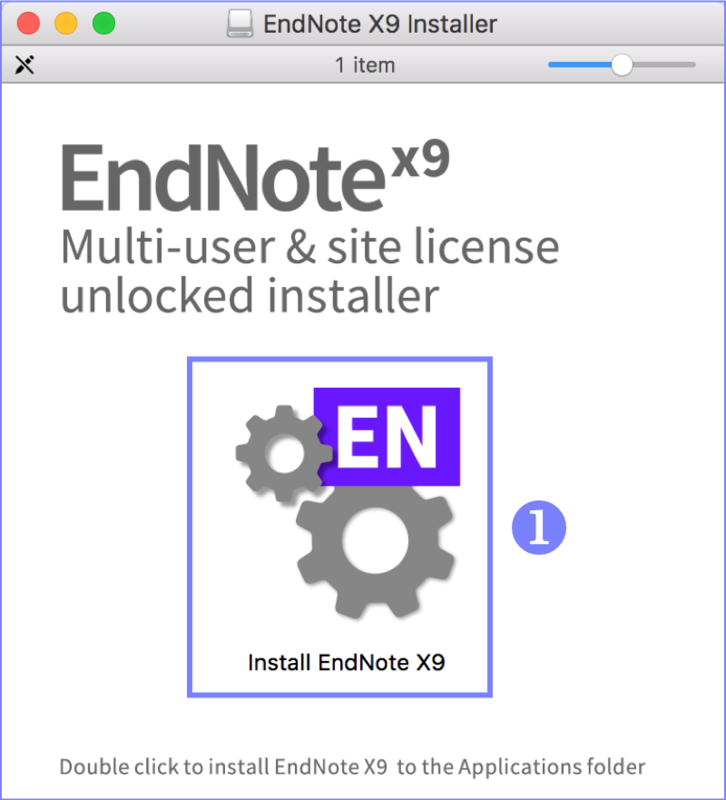 Download the EndNote X9 Site Installer (DMG image) and double-click the EndNote icon to install. 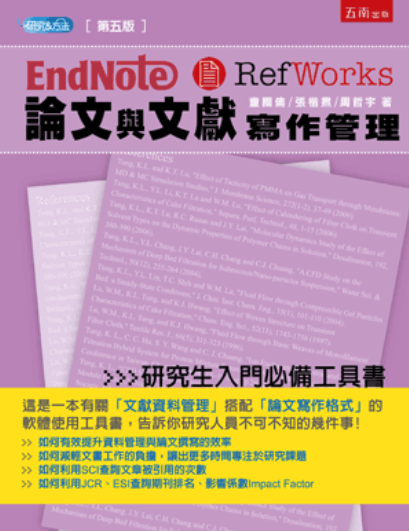 Download the EndNote Filters (ZIP archive) and copy the “CNKI_CAJ.enf” and “EndNote Import (The Hong Kong Polytechnic University).enf” files into Applications > EndNote X9 folder > Filters in the Finder. This is optional. 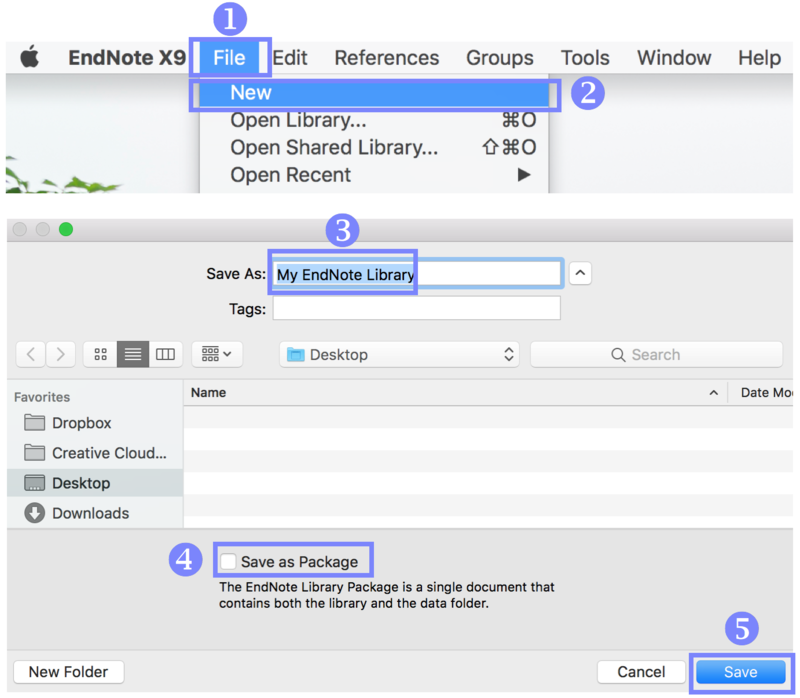 When you select this option, your EndNote library will be saved into a single document as a package containing both the library and data folder. The package will appear as a folder containing both the EndNote library and data folder if you open your library in Windows OS. You can save your library in any folder or destination in your computer, your USB device, or your cloud space.